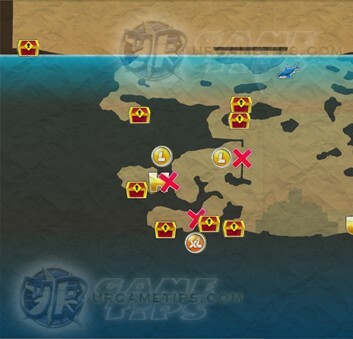 Here are some Hungry Shark World - Arabian Sea Map and images to help you locate all known locations of all Daily Treasure Chests or Hidden Sunken Items. 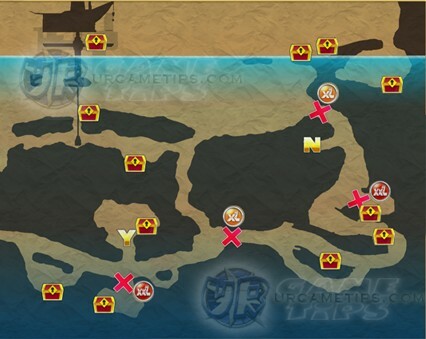 Note: To better understand these maps, you should buy the "Basic Map" first from the Shop. 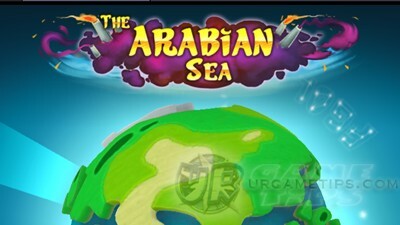 While playing, just pause the game anytime to view your Arabian Sea Map. 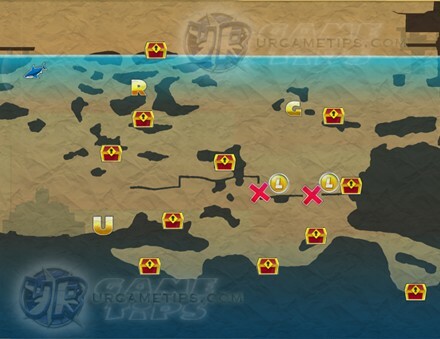 Upgrading the map will make the locations of all collectibles appear on the map.